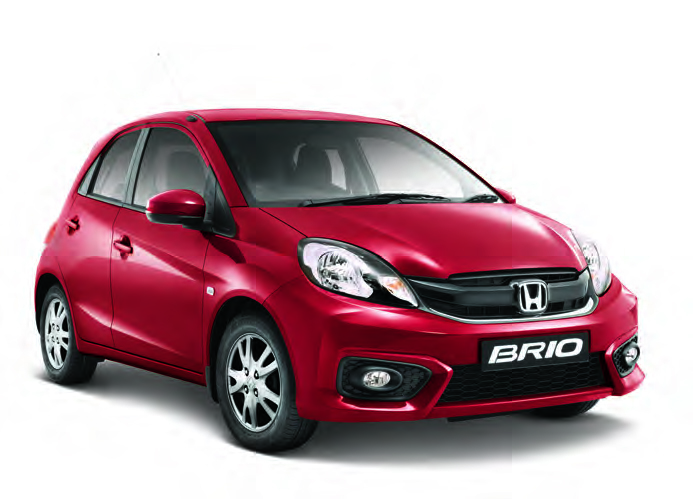 Since its introduction to the South African market in 2013, the Honda Brio models have become a popular choice among new car buyers seeking a compact and affordable motoring solution offering quality, convenience, economy and value. 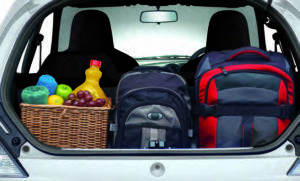 The Brio is an affordable, compact and convenient car that balances maximised interior space with a futuristic, edgy and functional design that fits perfectly in your get-up-and-go lifestyle. This design is accentuated by the chrome grille and fine character lines rising up from the dynamic headlights – every piece designed aerodynamically. Functionality and style meets as soon as you open the door to your Brio, with its ergonomic and spacious interior, air conditioning, tilt steering for greater driving comfort, and even power side mirrors. It’s clear that we want you to enjoy the ride – after all, life is a journey and not a destination. 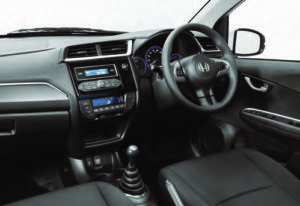 From afar, you cannot tell that the Brio is a testimony to Honda’s “Man Maximum, Machine Minimum” principle with an interior design that combines a spacious and quality feel with the focus on the actual cabin size that will be used by you. Active and passive safety features across the board includes anti-locking brakes (ABS) with electronic brake force distribution (EBD), dual front airbags, and front seat belts with pre-tensioners and load limiters. Your safety is further secured with central locking and an engine immobiliser. 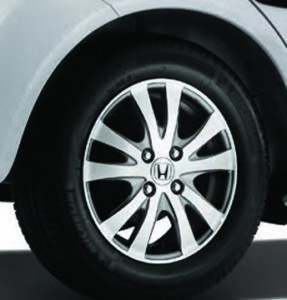 Each of the hatch and sedan derivatives are completely customisable with a range of accessories to mirror your personality such as a tailgate spoiler, alloy wheels or exhaust tail pipe finisher. 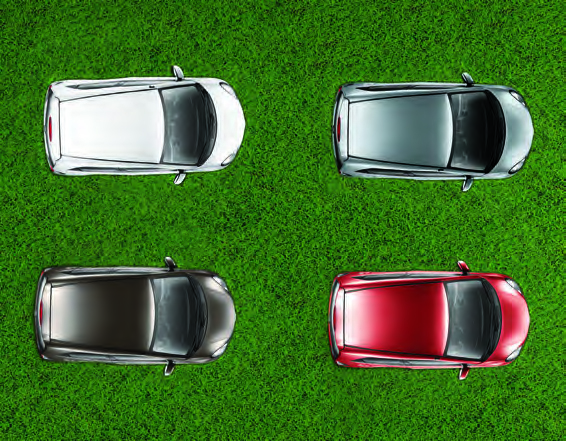 The last bit of personalisation is the range of colours available for you to choose from. 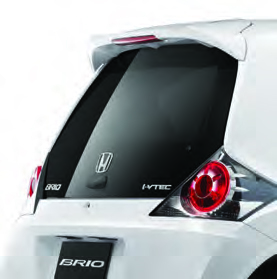 These include Taffeta White, Alabaster Silver Metallic, Urban Titanium Metallic and Rally Red. 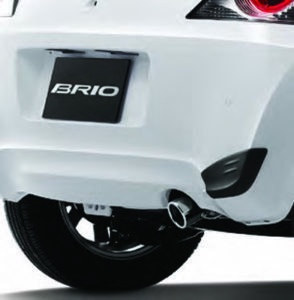 To top it all off, all Brio models comes standard with a 5 year/200,000km factory warranty, 2 year/30,000km service plan as well as 3 years AA Roadside Assistance.